Owning a home is usually on a list of lifetime goals. And new home buyers usually have a lot of questions. Some worry about coming up with the down payment, some aren’t sure about their credit scores, others are self-employed, and already know that it can be challenging to get credit at all. These concerns and any other questions home buyers have can be answered by mortgage brokers. In fact, mortgage professionals are valuable resources who are often overlooked simply because they are not connected to a bank. In some regions, there is still a perception that brokers are last resort lenders. In fact, mortgage brokers have access to most lenders, including the banks, and are uniquely qualified to assist clients get into the best mortgage products. Angela West, a first-time home buyer in the North Bay area in Ontario decided to use a mortgage broker with her purchase, initially to get a better rate, but it turned out to be more than she expected. Bud Jorgenson, Vice-President, Prairies Region for TMG The Mortgage Group said mortgage brokers have an edge with first time home buyers because of their knowledge about the home buying process. For Ian Syphus, who refinanced his home in Niagara Falls, Ontario to consolidate debt, the process was surprisingly easy and stress-free. “The Broker did everything, --she prepared the paper work, found the best rates, clarified any concerns -- I just needed to sign,” he said. Syphus also liked that the broker went to his home. Mortgage brokers are continually focused on the industry and keep up-to-date on changes. 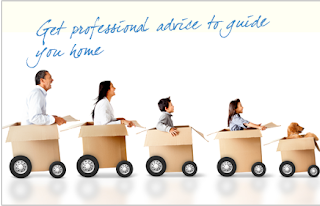 “We are truly experts on all things mortgage-related,” added Dan Pultr, Vice-President, B.C. 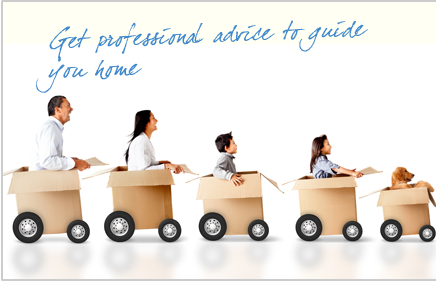 “However, our expertise is not limited to mortgages. We understand our local real estate markets. We also understand credit issues and ways to improve credit scores, with the end result of helping clients achieve their dream of home ownership. With the changes in mortgage rules and qualifications over the last two years and the rising interest rates, TMG The Mortgage Group continues to offer its brokers the tools and support that helps them better serve their clients.